What genes influence susceptibility to chemotherapy induced toxicity? Are there shared mechanisms of toxicity between drugs with different modes of action? Are there shared mechanisms of toxicity between drugs in the same class with similar modes of action? How can we improve pre-clinical models to better predict which drugs will cause toxicities and to identify potential treatments? As a Bioinformatics Analyst, I provide statistical and computational support to the Center for Genome Dynamics and the Nathan Shock Aging Center. I have experience in the entire process of mouse research including experiment design, mouse handling, laboratory bench work, data analysis and publication. 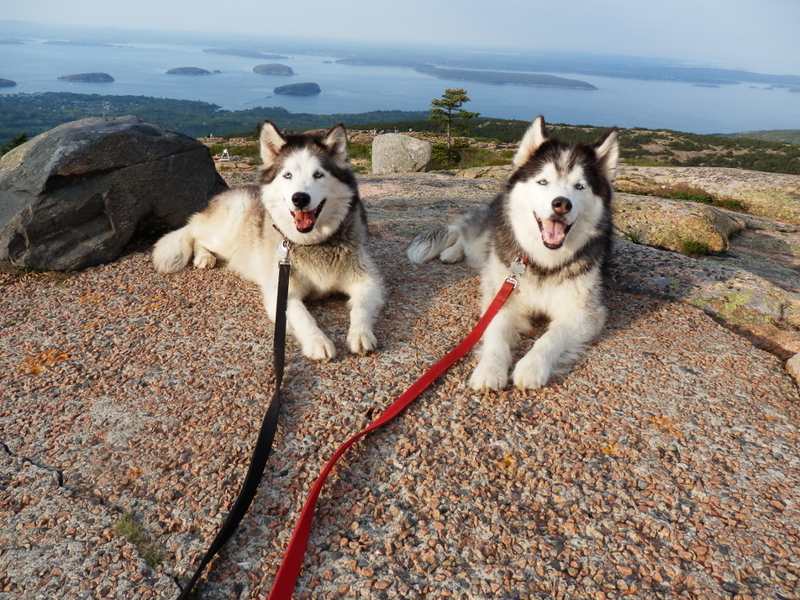 In my spare time, I am dragged around the island by two rambunctious huskies, Storm (right) and his sister Sky (left).